Summary: A worker may find themselves in an unexpected and dangerous situation - caught-in or-between two objects. Due to the nature of their work, some workers are exposed to a high risk of being crushed in between two objects at the workplace. This type of workplace accident usually occurs when a worker is caught in a machine or is compressed between two objects. The accident may happen when a worker is pulled into a machine, when a workers gets compressed between two or more rolling or moving objects, or when an object collapses on the victim after he or she is caught in a machine. Construction workers, mine workers, agricultural workers, and oil field workers are exposed to a high risk for this type of work-related injury. Common injuries include asphyxiation, internal hemorrhage, other internal injuries, severe head injuries, and brain injuries. If you suffer any work-related injury from a caught-in or -between hazard, you may be entitled to work comp benefits. 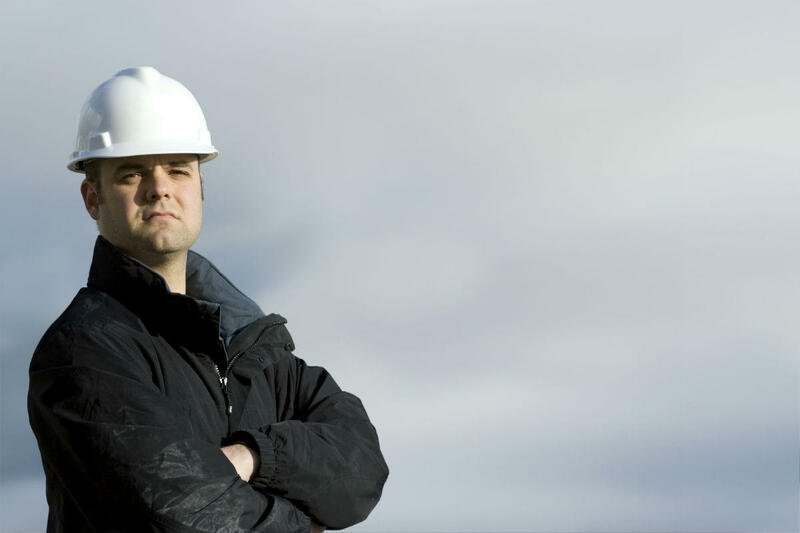 Consult a Missouri workplace injury attorney to know what you are entitled to. Call The Law Office of James M. Hoffmann at (314) 361-4300.